Renters and buyers are searching for visually appealing properties and neighbourhoods. ‘Instagrammable’ has emerged as one of the top keywords used by UAE residents when searching for real estate on Dubizzle Property, according to insights from the platform, as they become more interested in visually appealing properties. 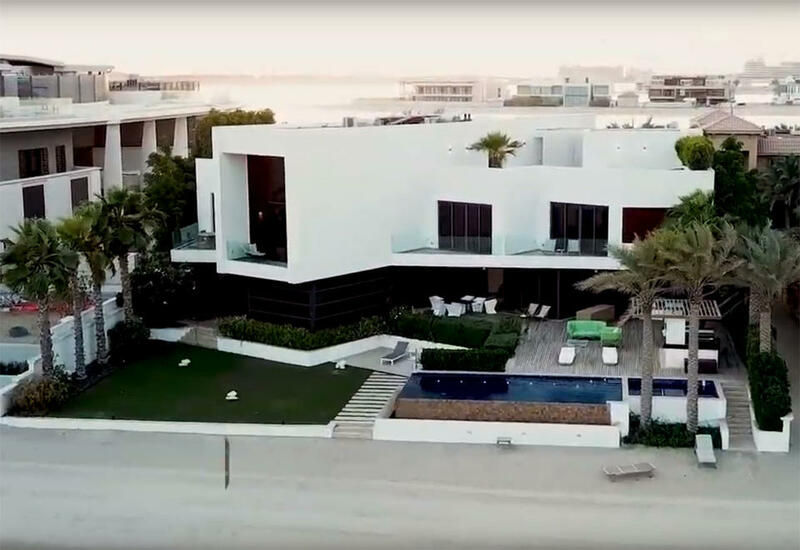 Insights by the firm claimed that areas such as Arabian Ranches, Palm Jumeirah, and Springs, which were previously out of reach for many, are now receiving increased interest from potential buyers. Matthew Gregory, Head of Property Sales said that “people want to be able to show off where they live, especially in Dubai, where there are many picture-worthy sights. With the prices softening across Dubai, people preferences are changing, and they are now looking for different communities that weren’t attainable before,” he said. Gregory added that searches for villa communities with green spaces, pools and outdoor square are much higher than searches for apartments, according to Dubizzle Property insights. The Palm Jumeirah, for instance, moved into the top five searched villa communities for sales in 2018. Popular terms also include attractive exteriors, pools, community living and large outdoor spaces. 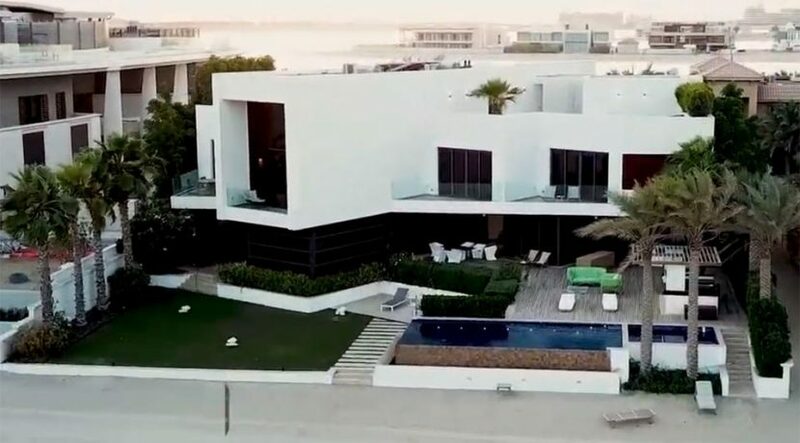 “People don’t always just search for property to rent or buy on Dubizzle Property – they also look for houses they aspire to, or things that can be shared on social media,” said Samer Abdin, General Manager at Dubizzle Property.